This cosmetic brace, available at Edinburgh Orthodontics, is manufactured by 3M. The Clarity Advanced Bracket from 3M was designed to combine style with technology. It blends in with the colour of your teeth and is low profile, ensuring excellent comport. Unique hgh-tech design ensures that it can be easily removed from your teeth at the end of treatment. Clarity Advanced braces are made from high technology ceramic material which has smooth rounded edges to ensure your comfort. The design is aimed at producing fast results from a brace which looks good. Once your Clarity Advanced ceramic braces have been fitted at Edinburgh Orthodontics they normally need to be adjusted every six weeks and treatment generally lasts for a period of 9-18 months leaving you with a confident smile. 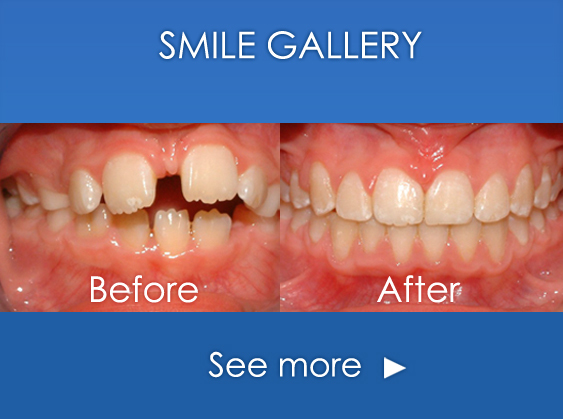 At the end of your period of orthodontic treatment all that will remain is a brand new smile.